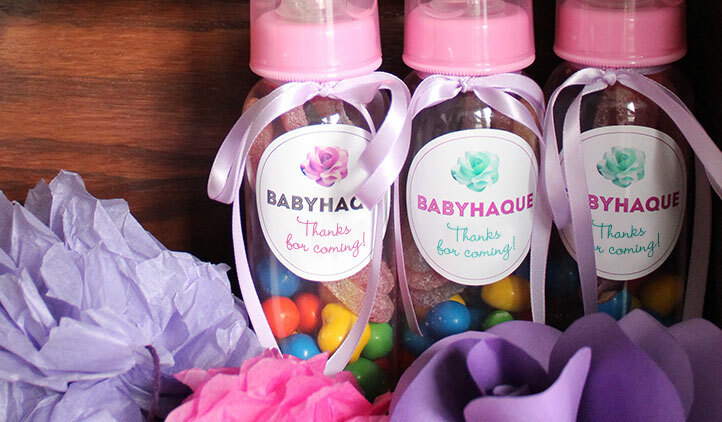 Whether it’s a boy, girl or gender neutral affair, impress your guests with adorable customized baby shower favors. 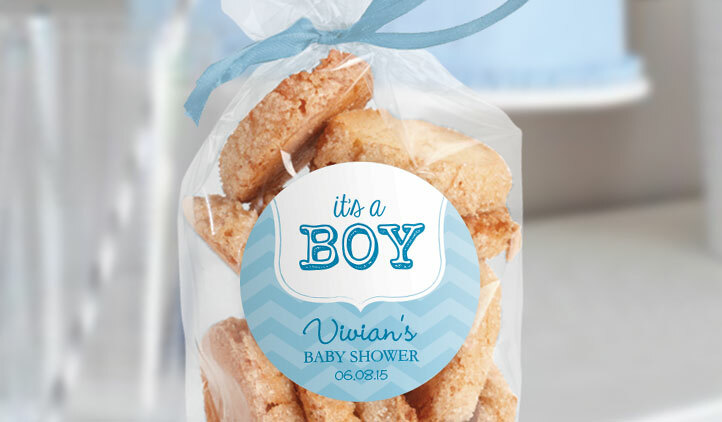 Use any of our over 10,000 images in your baby shower tags, or upload your own to personalize your labels! 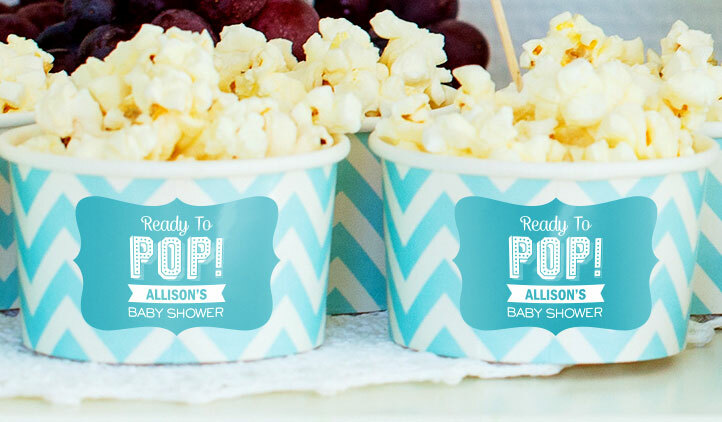 It's time to prepare to welcome your baby into the world and into their first home. 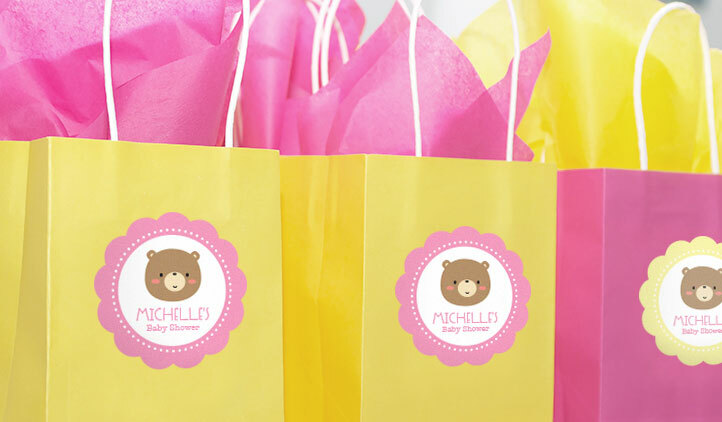 With StickerYou's custom wall decals, you can create a beautiful, comfortable nursery with ease.